McDonald's has just announced its Follow our Foodsteps tour of the UK, a program that invites people to come and try out a series of virtual reality and immersive experiences geared around food production and supply. There are four main experiences for people to try out, however the two coolest are based on the recently released Oculus Rift and Samsung Gear VR virtual reality headsets. 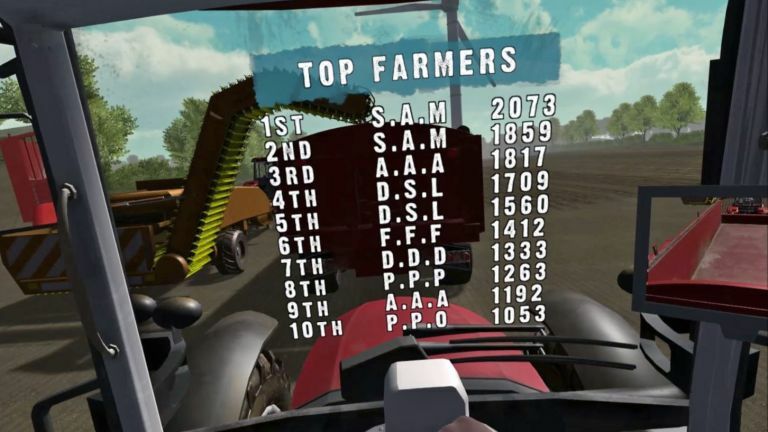 The 'Top of the Crop' virtual reality challenge sees users put on an Oculus Rift VR headset and take control of a tractor during a potato harvest. Speed and accuracy of harvesting is measured, as well as the final quality of the harvested yield. As for the Gear VR experience, this is a series of immersive videos that take wearers into an organic dairy farm in South West England, a free-range egg producer in Cumbria, and a McDonald's food production facility.